T-Series are proud to present the highly anticipated brand new single released by Manna Dhillon entitled “Har Janam” featuring Pav Dharia!! 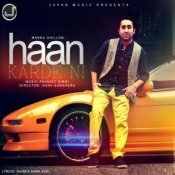 Check out the brand new single released by Manna Dhillon entitled “Haan Karde Ni“, produced by Pavneet Birgi! 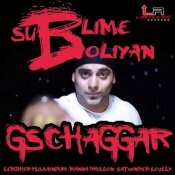 G S Chaggar releases a brand new single entitled “Sublime Boliyan” featuring Lehmber Hussainpuri, Manna Dhillon & Satwinder Lovely!! ARE YOU Manna Dhillon? Contact us to get a featured artist profile page.